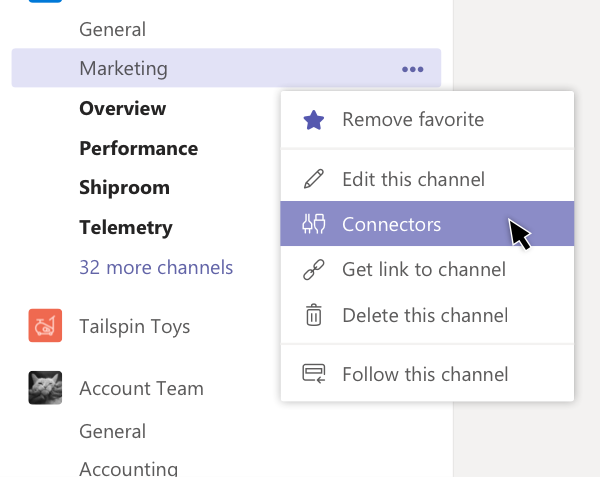 If you need to delete a connector, go to the channel name and click More options > Connectors. On the left, under Manage, choose Configured. 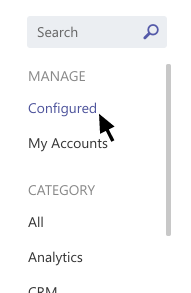 Click the number of connectors configured to see a list of your current connectors. 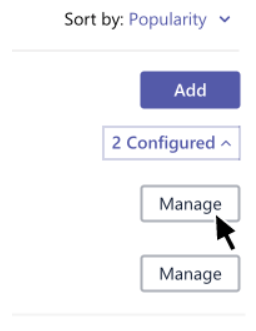 Then click Manage next to the connector you want to delete and look for the Remove button.